I recently found myself needing a simple circuit which could detect a low battery condition of a sealed lead acid setup, but also with a hysteresis function i.e. don’t re-enable the output until the battery voltage rises to a certain threshold. 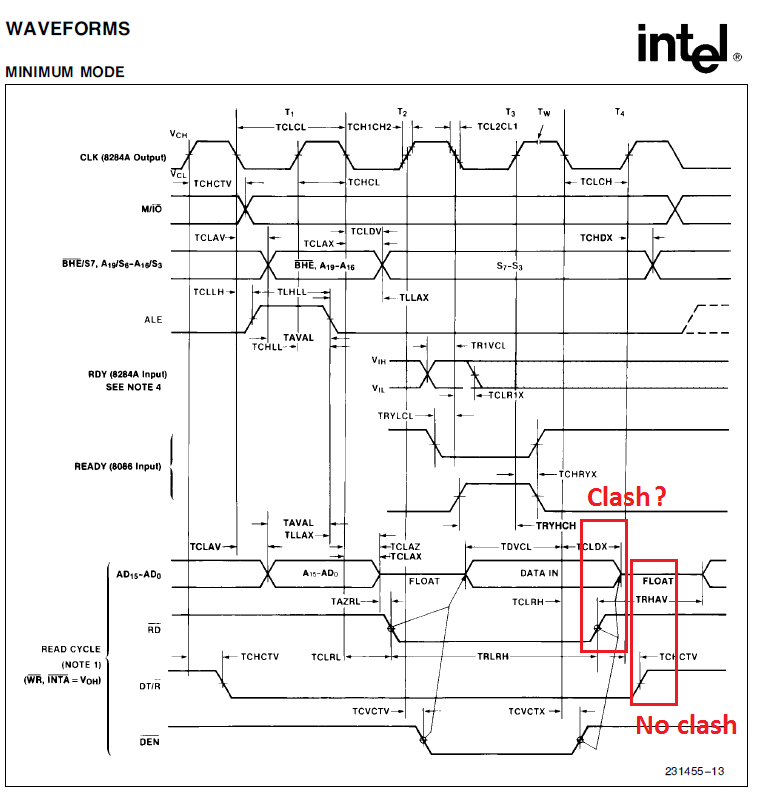 The internet is practically exploding with low voltage detection circuits but many are quite complicated with exotic ICs and other fussy details. Geez man. 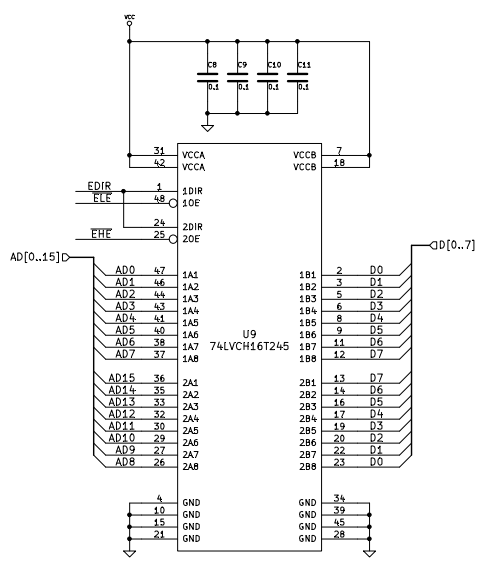 All it takes is a single comparator and a two resistors (three for hysteresis). Okay so my circuit has a little more, that is because making something that is actually useful requires a bit of extra stuff. 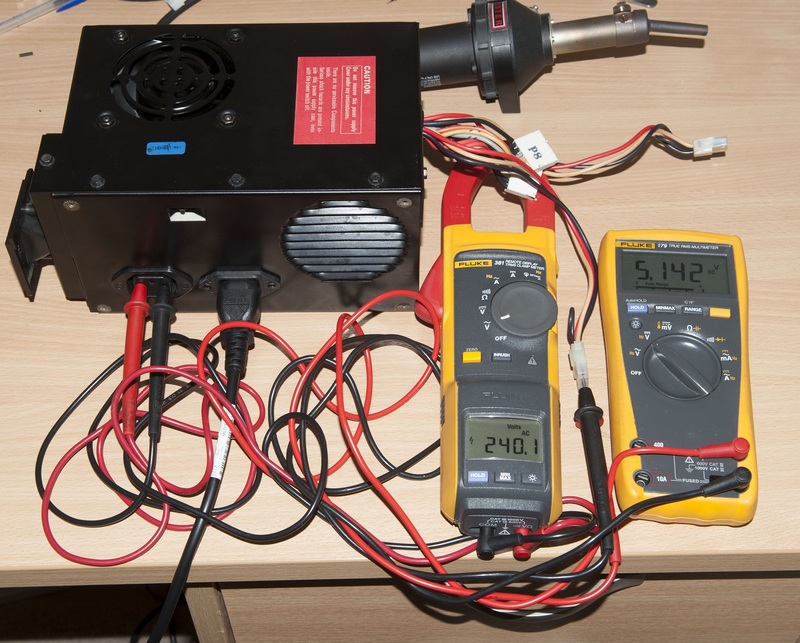 With the above component values it will cut out at 11.2V and re-activate at 12V, which is good for most sealed lead acid batteries. 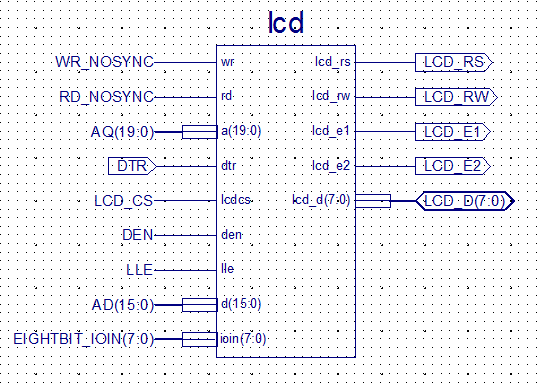 There is also second comparator – this is purely acting as a logic inverter, because I needed a negative logic output. If you don’t need it, leave it out. 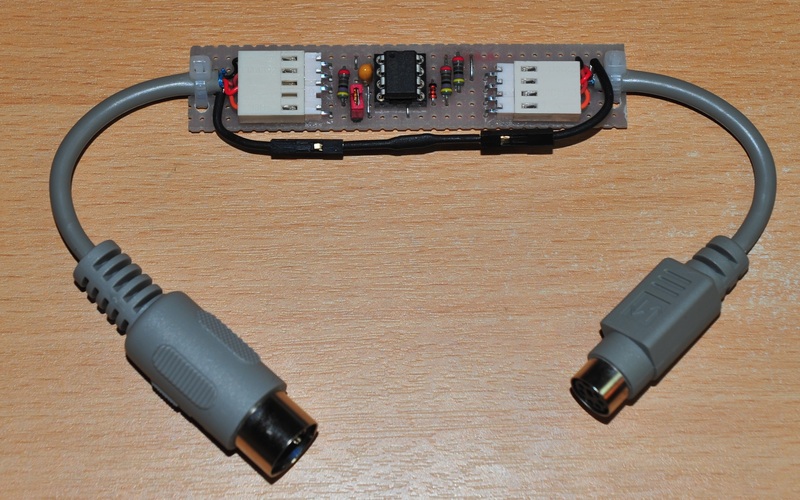 One of the cheapest and most available comparators – the LM393 has two units anyway, so this works out well. 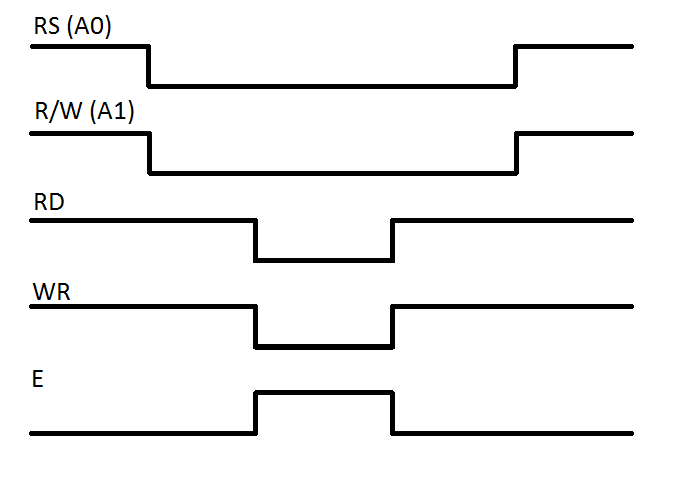 The main guts of the circuit is R1, R2, R3 & U1A. 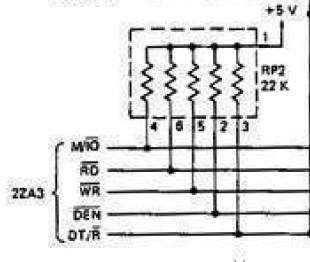 R4 & R5 are a simple voltage divider to get the input voltage inside of the 5V operating range of the comparator. R6, R7 R8 & R9 should be left as is. Because I’m using fixed resistors, I’ve worked backwards, from a ‘components first’ approach, simply working out the formula for the circuit then plugging a variety of E24 resistor values in until I got what I wanted. I find this easier than working from a ‘results first’ approach i.e. starting with the desired voltages, to then being told by your workings you need a whole bunch of resistor values that don’t exist! VL (Constant – 0.1): The voltage the LM393’s output transistor can pull down to. Yours may vary. The expression containing this term can be omitted if you are happy to call it zero. If you wanted to adjust my thresholds, assuming a 12V setup, focus on R1, R2 & R3. Leave R4/R5 as is. If changing to a different voltage / type of battery, then R4/R5 need to be adjusted to bring the voltage at pin 2 within a 2-3 volt range. 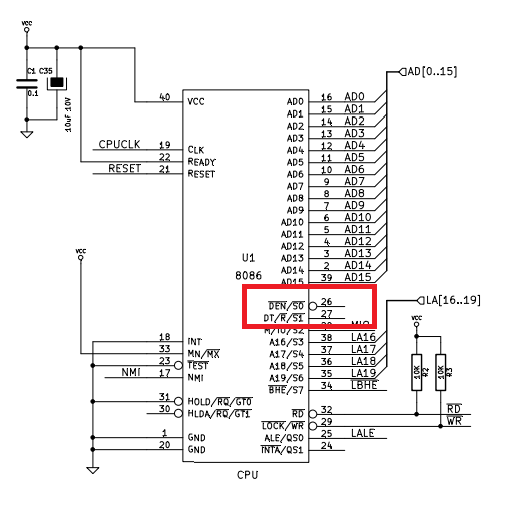 If you happen to be producing boards which use Xilinx’s long discontinued classic 5V CPLDs which are purchased as scrap from the far east (which I hope you are not); You may have found that getting quality samples is not so straight forward. The situation is not so bad for smaller devices, but for the larger ones, it’s tough. 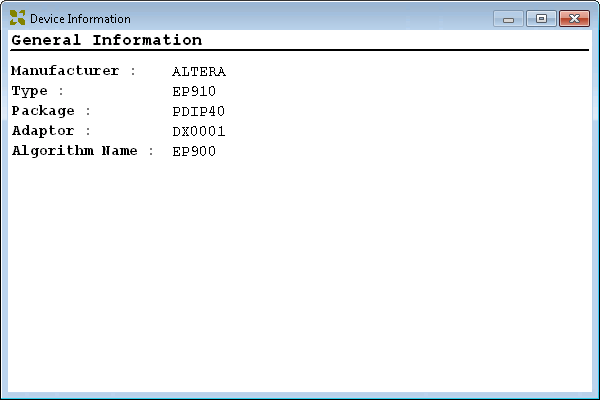 One of my projects (8OD) is stuck with the XC95216. 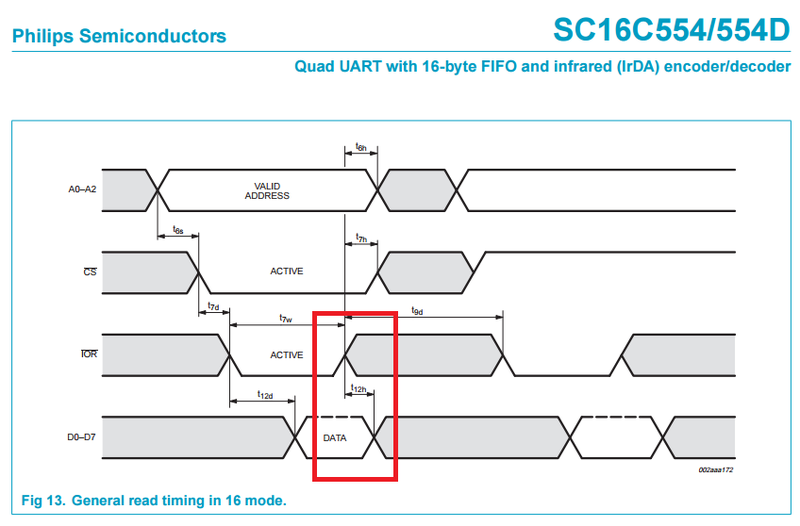 Being a 100% 5V design with a swag of 5V bidirectional I/O pins, converting to a modern 3.3V device is completely out of the question. Without the spare time or willingness to adapt the design to an inevitably ridiculously expensive alternative; I have been dependent on purchasing recycled chips from the far east (typically sold on eBay or AliExpress). In terms of what arrives in the post, it’s a mixed bag. I’ve had perfect genuinely new batches, and other batches which are in poor physical condition (i.e. scratched, pins bent / missing). To frustrate matters further, the best (absolutely perfect) batch I received then prompted me to make a second purchase from that same seller. But upon arrival of that parcel, I quickly see that it was sent from a different address, different packaging. Surprise surprise… Some were clearly scrap, and most of them were dead. Identifying chain contents...INFO:iMPACT:1585 - '0':The part appears to be of type xc9500, but could not be identified correctly . 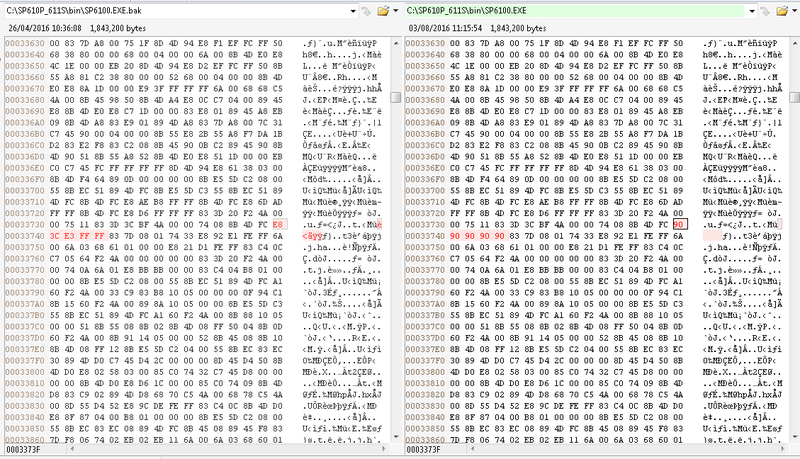 INFO:iMPACT:1111 - Can't locate bsdl file xc9500.bsd. This is quite a curious error, as I have had chips, both from the same batch, identical markings etc where one identifies OK, but the other has a bit or two twiddled (i.e. 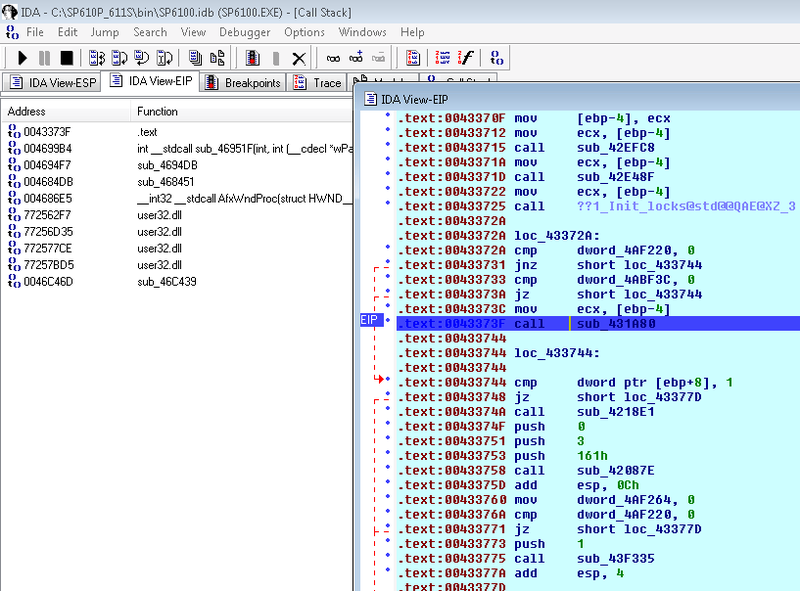 version as shown here). I have spent a lot of hours checking soldering, voltages, JTAG signals on my scope etc, all to no avail. I do not know what is involved in recycling these chips but whatever the process, a crapload of them don’t survive it. Quite how so many end up dead leaves one to ponder, because from my own experiences, they are pretty robust. I have some XC95216’s that have been carelessly soldered/de-soldered 5 times or so by myself, zapped with large electrostatic discharges and even those survived! Perhaps these chips are typically removed from equipment with a propensity for suffering lightning strikes? Are they de-soldered with a flame thrower? A quick google image search for “Guiyu” gives us a hint of what this business is like. My own guess it that they are killed with excessive temperatures during de-soldering. Rule of thumb seems to be, if it can be successfully programmed with iMPACT, it’ll work. 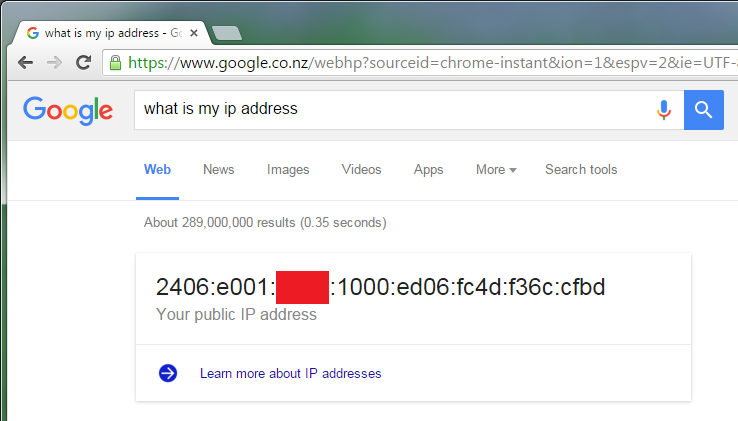 I have not yet found one that then went on to fail the burn-in test. It’s a blank PCB with power, decoupling and JTAG components fitted. 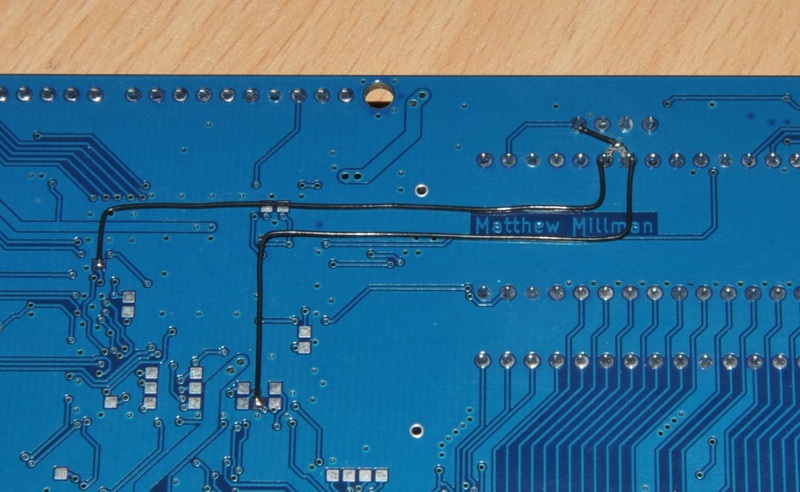 I then use a small clamp to press the CPLD onto its footprint on the board, with a block of polypropylene and a layer of adhesive felt to ensure even pressure. To keep it extra high-tech – I’ve also got a pad of post-it notes underneath. As much as this may not appear to be a reliable mechanism, it most certainly has proven to be. I happened to have preserved a tray of known-good / known-bad chips and when I tested them with this, the good chips – even those weren’t very well cleaned up (i.e. still some solder on them) verified perfectly in this rig. If you end up with a bunch of dead chips, use buyer protection to get your money back. At the very least we may be able to entice recyclers to be a little more cautious. 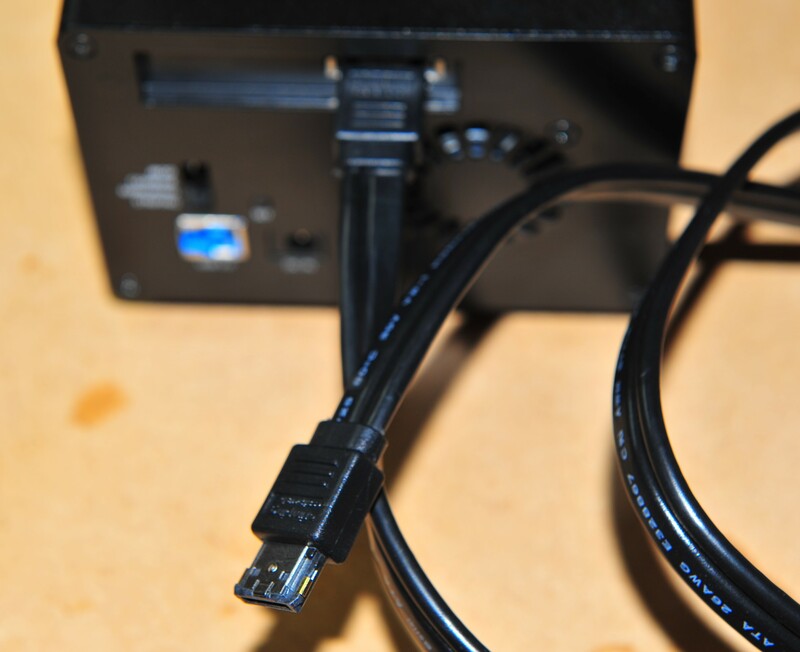 A number of years ago I came across an eSATA cable system known as eSATApd (5V/12V) DeLock was the first vendor I am aware of which sold these products. 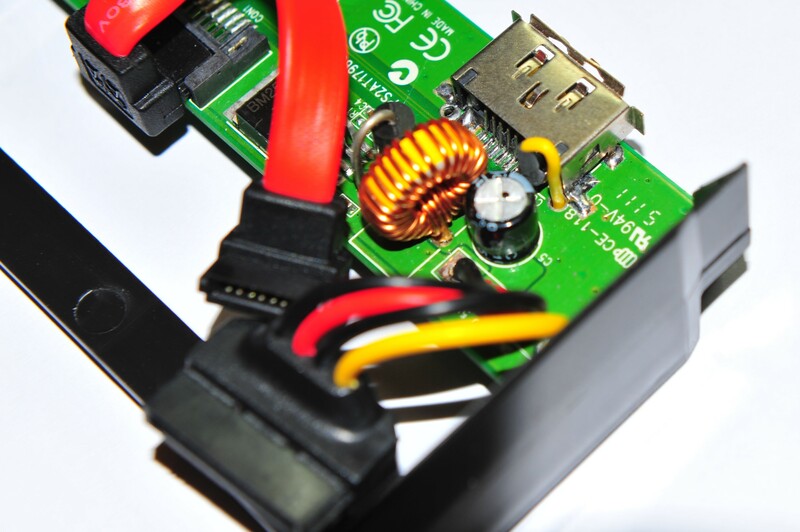 The key feature with this system is that it carries +12V with no mandated current limit. This makes it possible to power 3.5″ external hard disks from a PC without needing that pesky power brick. Not DeLock or any other vendor produce enclosures that make use of this system, but that’s fine. They do sell the eSATApd connector and I’ve been modifying (in some cases, their own) enclosures for years to accept eSATApd power input. Recently I upped the ante by modifying a 2 bay RAID enclosure (using RAID 0) to accept eSATApd so I could power the entire enclosure from the PC. As you can typically get 12V/3A across these cables this should not have been a problem. Except now I needed 6Gb/s SATA in order to get the benefits from the increased performance of the RAID 0 array. Suddenly, I’ve got a bit of a problem: These cables do not work at 6Gb/s. This wasn’t entirely surprising to me. 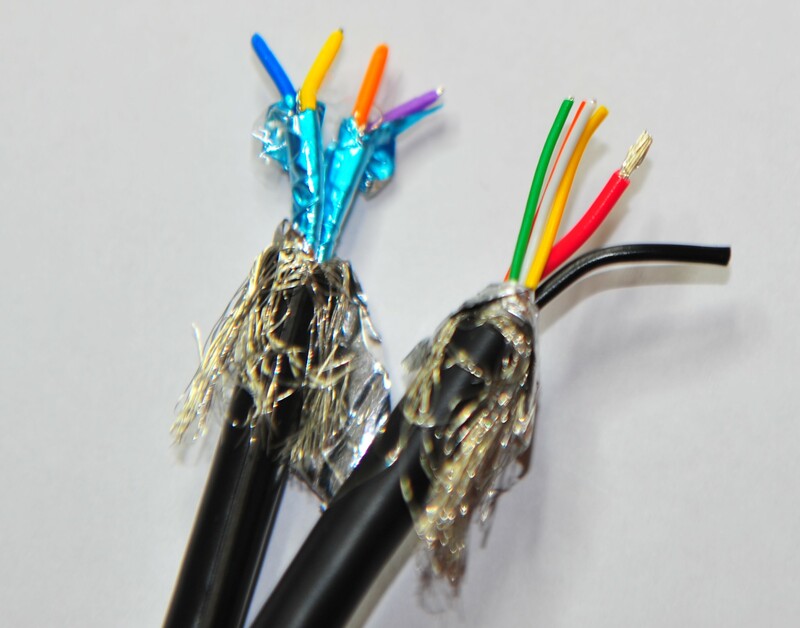 The specification for SATA is pretty clear about cables: The correct cable is a distinctive 100Ω impedance, flat twinaxial cable, whereas the DeLock/LINDY cable is a fairly thin and flexible round cable. Another point that SATA-IO are clear about, is that there is no such thing as a 6Gb/s SATA cable. Cables that were properly designed for the original 1.5Gb/s interface should work just fine for 6Gb/s. Well that clearly isn’t a very SATA looking cable. What appears to be in here is a couple of foil shielded PVC coated pairs of the same kind of construction that would be used in an HDMI cable. That’s a pretty significant difference in design. But despair not (?) 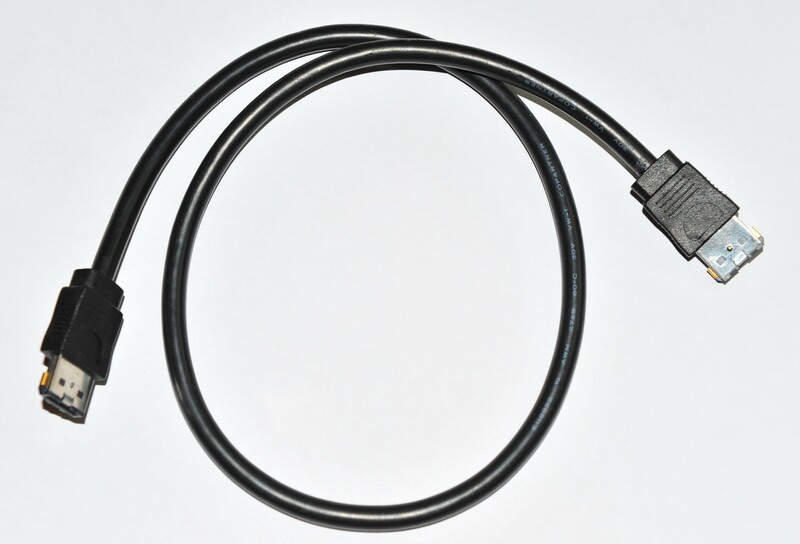 DeLock seem now to be selling a newer version of this cable, which I’ve got a couple of. It’s a lot bulkier, with two fairly rigid cores bonded together. Perhaps this newer cable works at 6GB/s? Why else would they change the design. The old design, being thinner and several times more flexible, was a lot nicer to use. Nope. This cable also doesn’t work at 6Gb/s. The system in most cases can’t detect the drive, and when it does detect it, file transfers frequently fail. 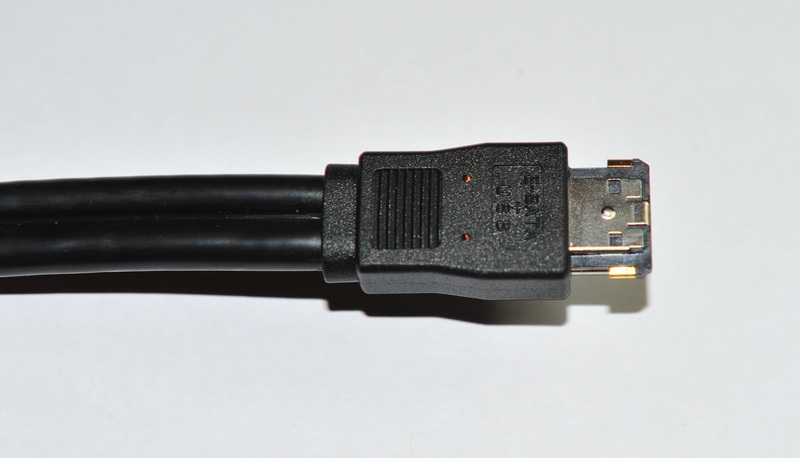 From what I can see, the core on the right is a “Powered USB” cable, this is typically used in conjunction with a specially designed connector for Retail/POS terminals which have a higher power requirement. 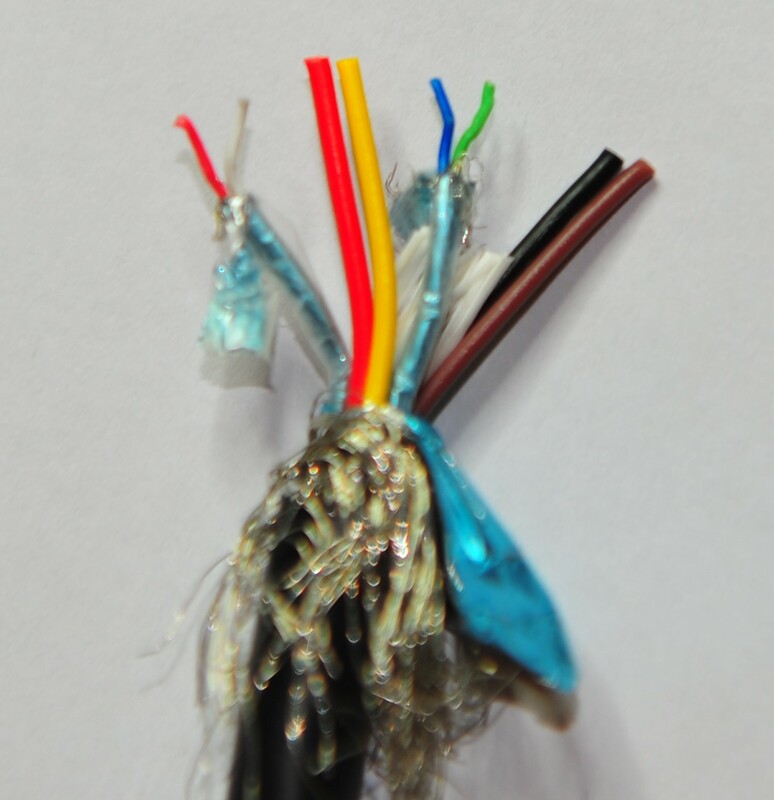 This cable carries the +12V, +5V and USB 2.0, and is the correct type of cable for the USB half of this application. 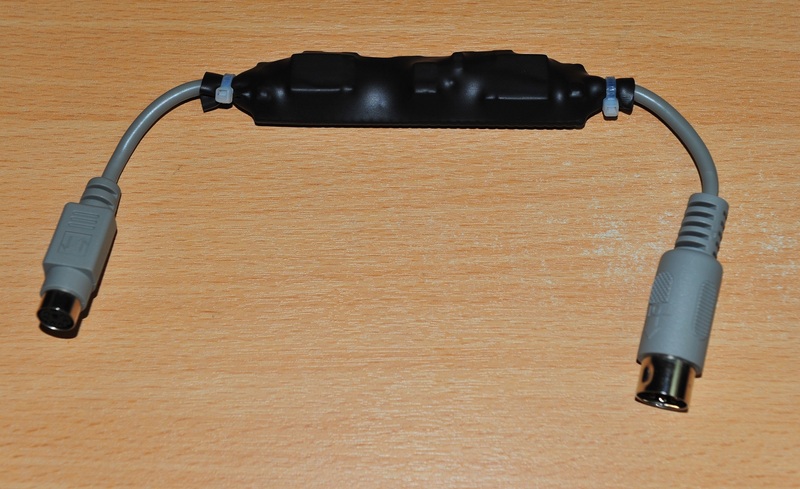 The cable on the left is the one of interest as it carries the SATA signals. 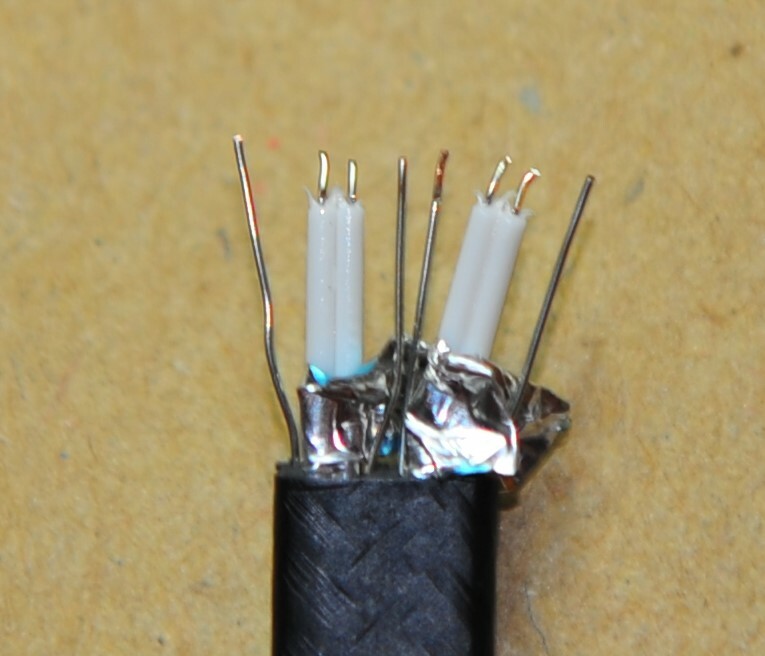 It appears to be of exactly the same construction as the previous edition of the cable – two foil shielded PVC coated pairs. Whatever the reason these cables don’t work at 6Gb/s, they both have the same problem. After hours of frustration – I found a very interesting looking cable on the U.S. Amazon site. Sold by “Micro SATA Cables“, it’s the first I’ve ever seen which uses proper SATA cable, bonded to a power cable. This is what I was looking for. Fortunately Amazon U.S. ships internationally, a week later I got a couple to try out. They work! 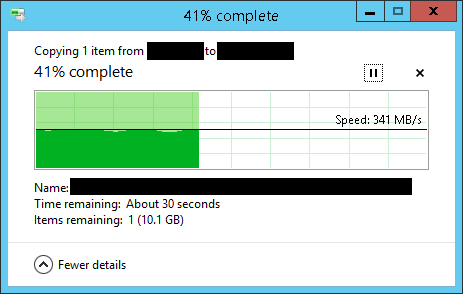 Reliably sustaining the ~350MB/s my 2x6TB RAID 0 enclosure is capable of, and clearly surpassing the ~225MB/s limit of 3.0Gb/s SATA. I don’t need to cut this cable open to know that it’s correctly designed. Aside from it actually working, the data wire is clearly labelled “Serial ATA”, and it also physically looks like SATA twinaxial cable.